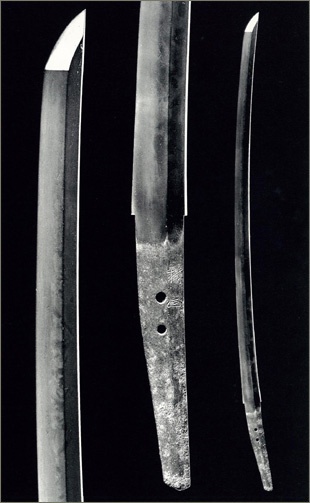 (traditional houses), sword making, music and instrument making. 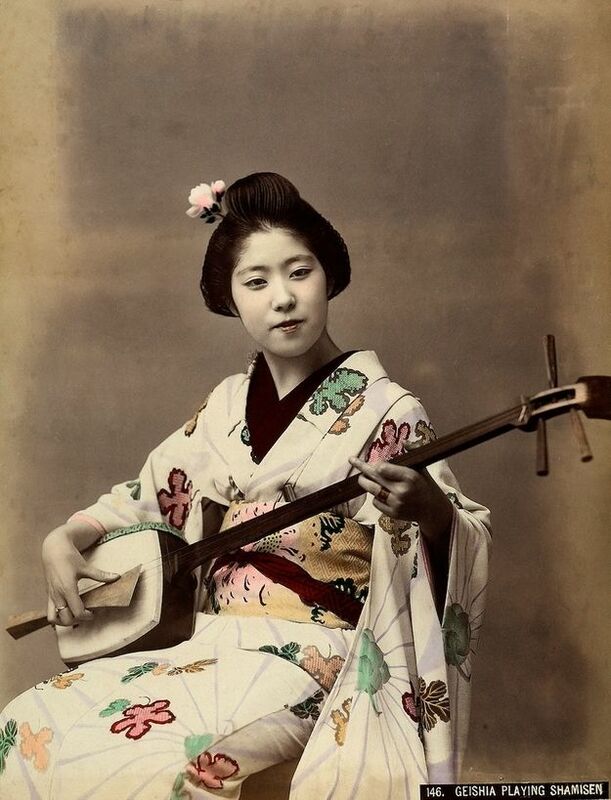 In particular, the Shamisen or Biwa brought us important aesthetic elements, thus setting the overall idea for what this guitar should look like. 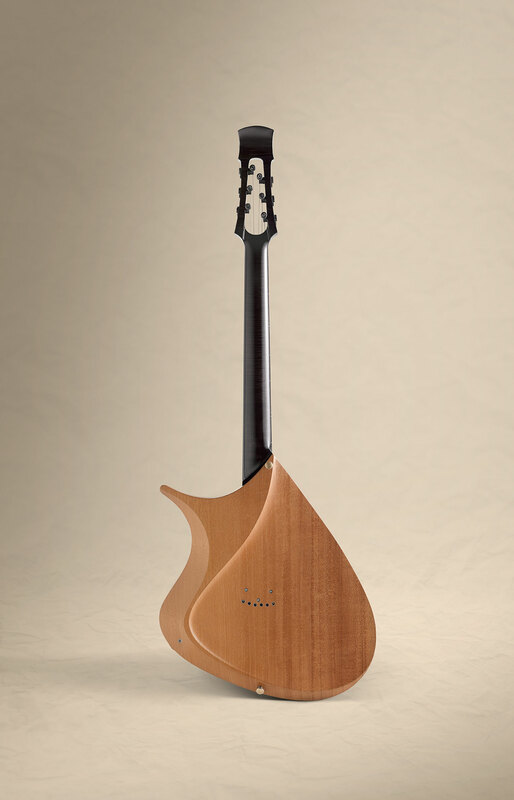 Over the years, we built prototypes by carving a body model first in foam then in wood; we carved out the Shamisen influenced headstock… This allowed us to see all the elements in three dimensions. But, we first had to put ourselves on the map by making a more traditional looking line of instruments, so we started designing our other models like the “T-Bucket” , “Disco Volante” or “Phaeton.”. 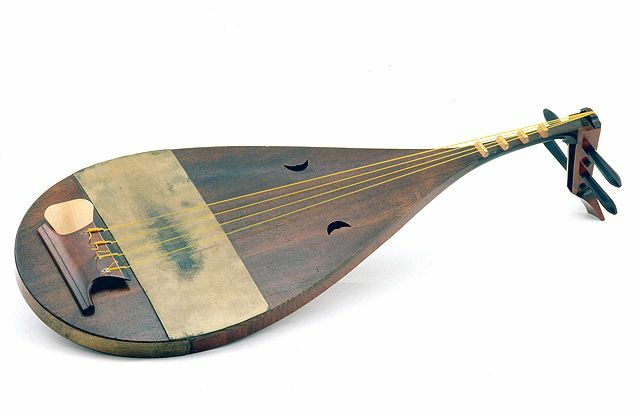 The “Tao” had to wait for the right customer to whom to propose this unique design and build the first financed prototype. And then came our dear friend Bob, a real character of a guy, one of these real supportive customers who’s part of the Tao Guitars family. 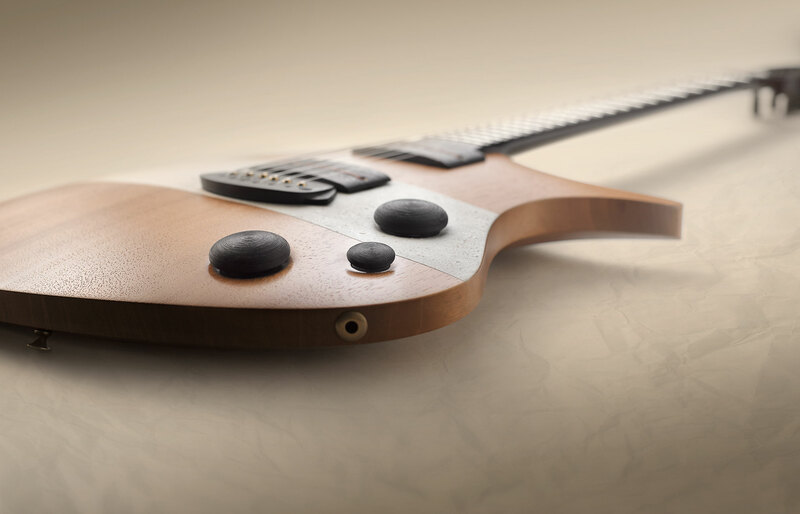 As a new technology & design ideas enthusiast, Bob was craving to ask us to build something really special, he became the one for whom the guitar was to be created. We made the deliberate choice of going the opposite direction from what we were previously known for. 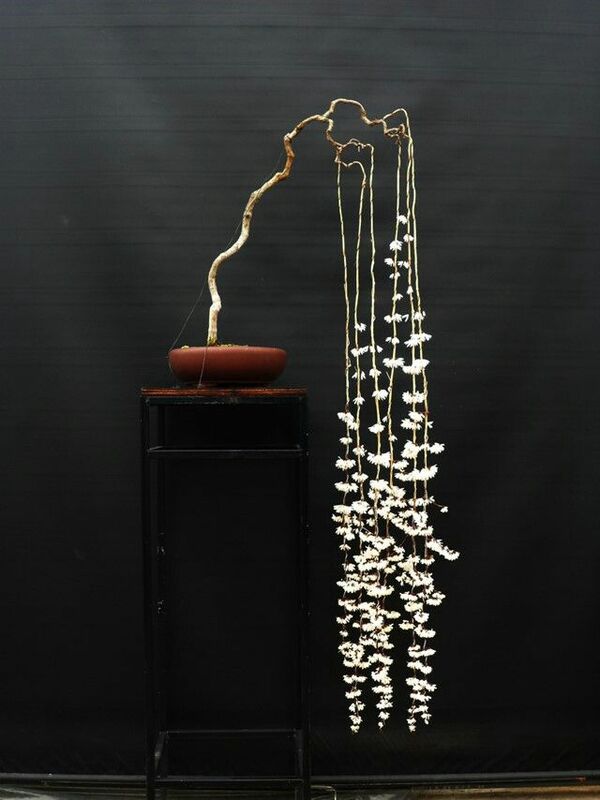 We made the deliberate choice of going the opposite direction from what we were previously known for, by choosing a more natural feel & appearance, showing wood grain and working with a maximum of natural elements, a choice that is both visual and based on a willingness to find a new unique tonal voicing. The body is carved in a single piece of a selected mahogany; the neck is made of European quartersawn flame maple with an Indian rosewood fingerboard, that’s for the basics. 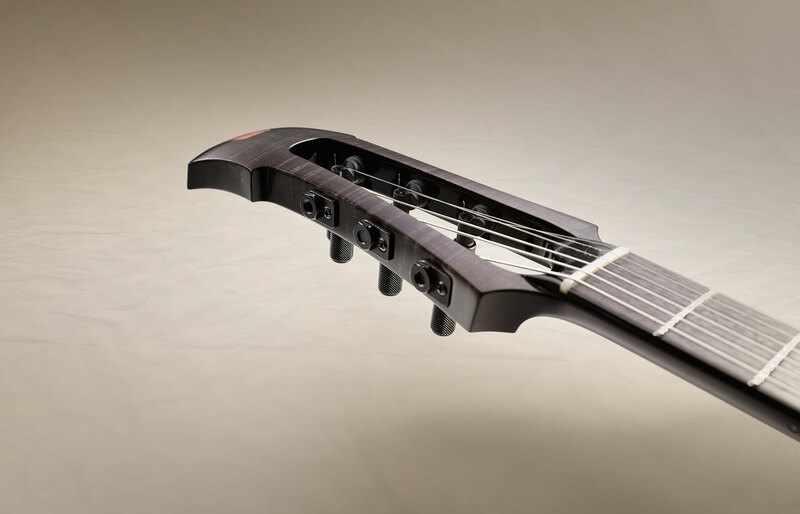 The hardware is kept to the bare essentials; the bridge is made from an ebony block with six individual brass saddles that run through the bridge to connect directly to the mahogany body.The bridge also discreetly integrates a coil tap button. The pot buttons are hand turned in ebony, with lining patterns that evoke vintage oriental teapot, lightly recessed into the body for a stone on sand appearance, the challenging part was to mount all the electronics on this slim body without any rear or apparent cavity in order to keep the integrity of the design. glue), discreetly decorated with a little red stamp representing a jumping frog, the frog was the sole custom request from our friend Bob. 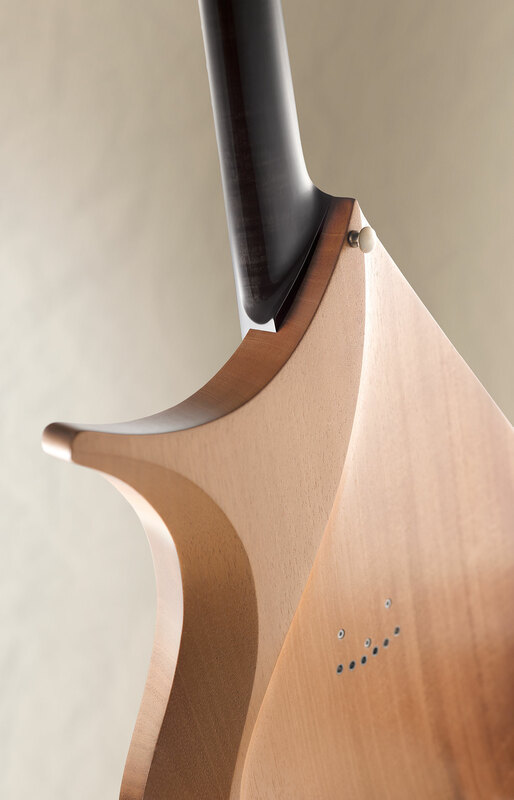 The Shamisen inspired headstock is carbon layered for stiffness. This design allows a “straight to the tuners” string path. Finished in deep translucent black the highly flamed maple neck is adorn by recessed polished stainless steel side dots for a sleek look and a sensitive feel. The Indian rosewood fingerboard is darkened for color unity. 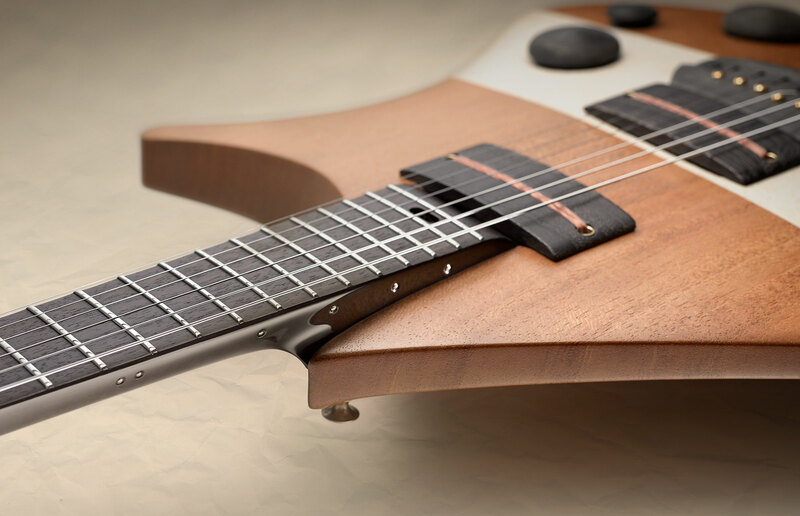 The neck allows full access; his deep cut, asymmetrical heel, enhanced with our custom fretting makes this guitar a effortless playing experience. 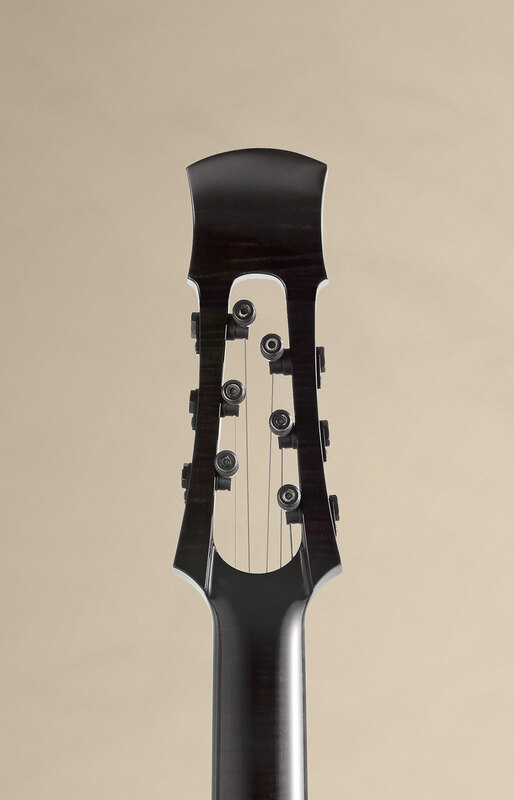 The LSR tuners are the lightest, sleekest looking, easiest to use tuners ever made and were the only ones we could imagine completing the headstock. 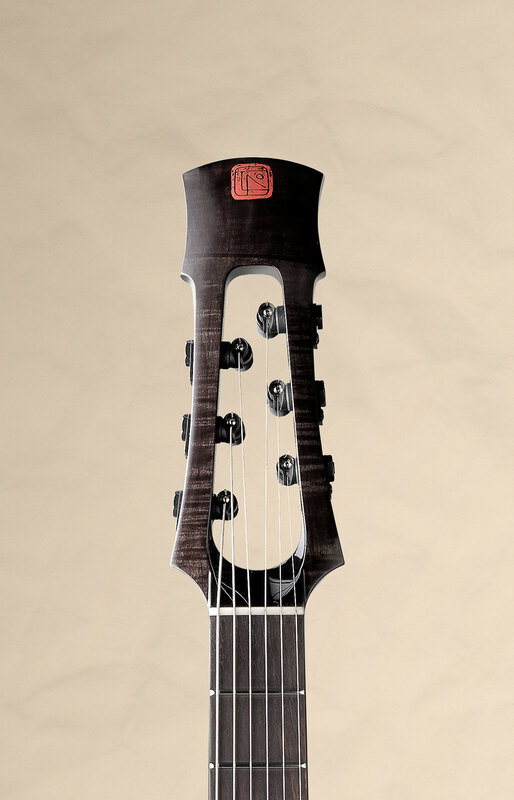 As they are no longer made, we will have a limited run of “TAO” with LSR, but the design will also accept “Sperzel” tuners. 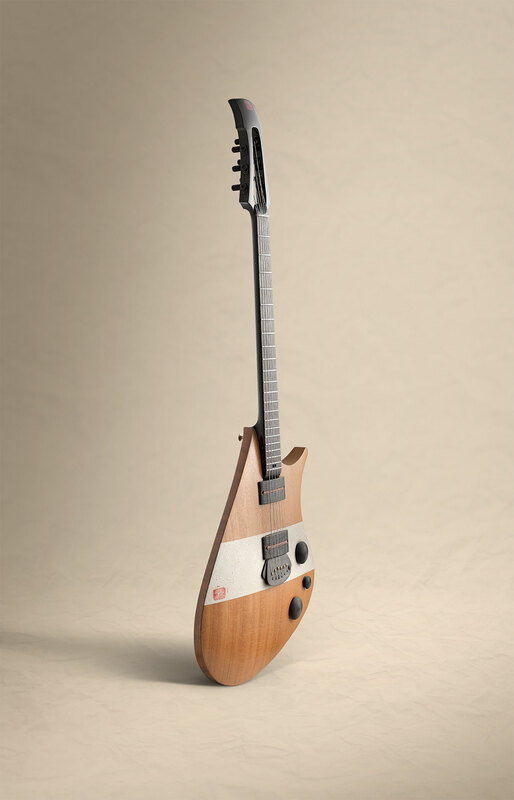 Concerning the electronics, a collaboration with Benedetti pickups in France resulted in a tailor made “Tsurugi” (double blade sword). 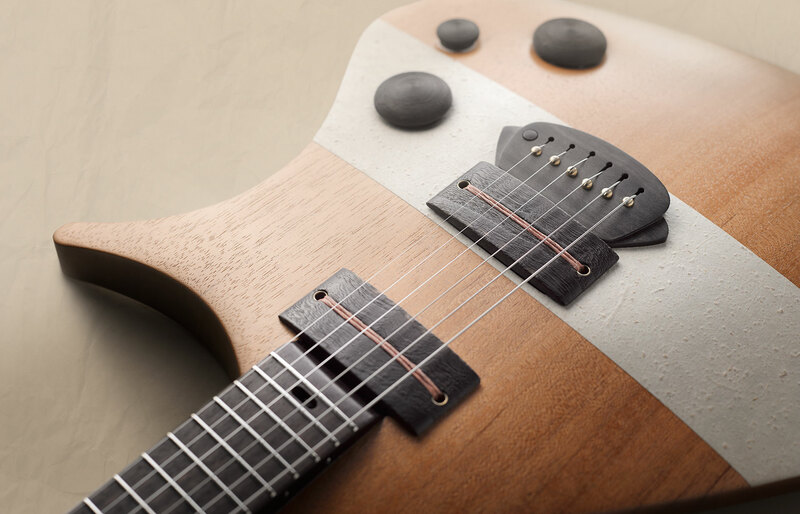 We were looking for a pickup that would emphasise the natural acoustic sound of the guitar and that’s exactly what Benedetti delivered, both warm, clear & transparent, that just lets the woods express themselves in a unique tone-full equation. 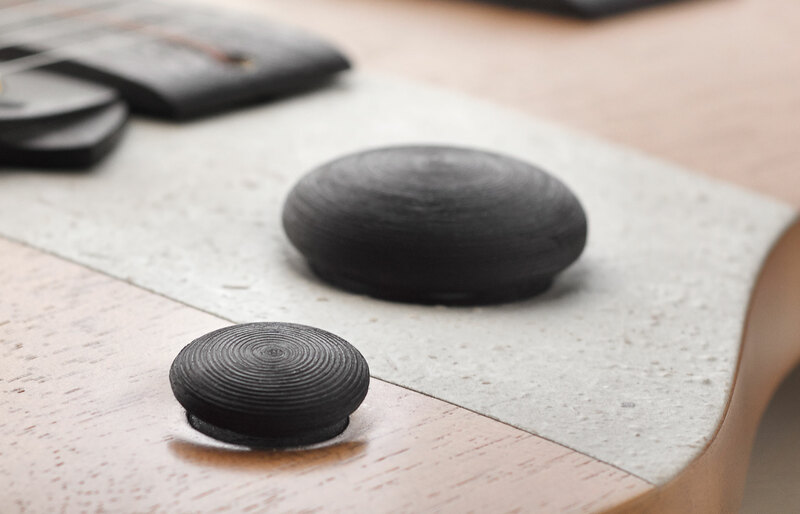 These pickups are hidden behind handmade wooden covers finished with the “Shou-sugi-ban” technique (charred wood) as used in traditional house making; the pickups height can be adjusted through the little brass rings on the sides; the red paper wire in the middle just completes the overall styling. 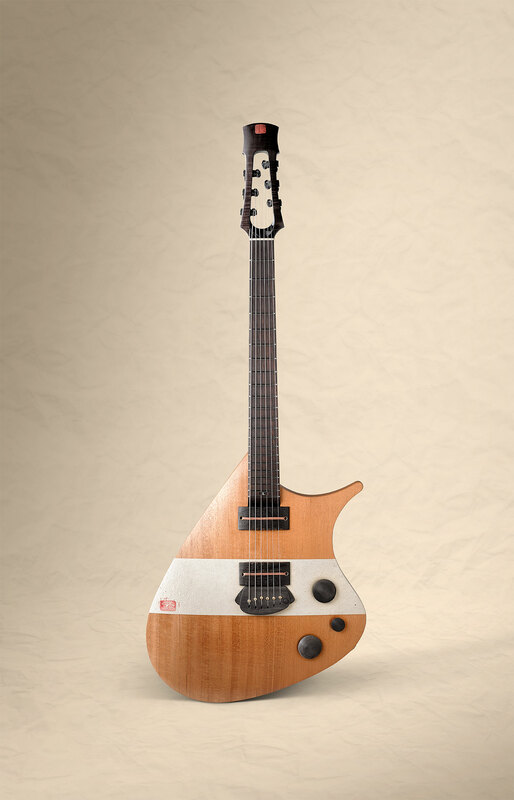 This guitar comes with a choice of either a custom made leather gig bag or our handmade Tao designed custom hard case. One piece european quartersawn maple with selected rosewood fingerboard and custom “KTS Titanium” truss rod. 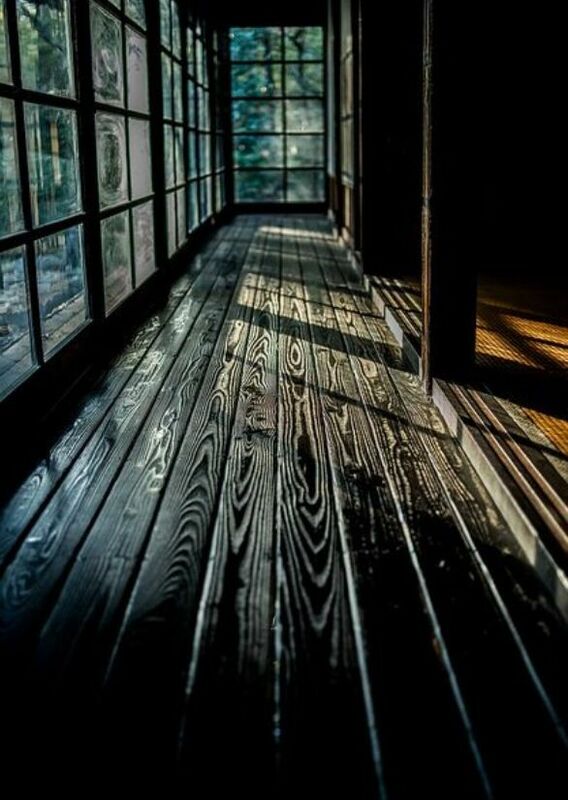 black transluscent finish. custom stainless steel or brass “blind” dots. scale : 24′ 3/4 inch with a 12′ radius. LSR (limited quantity) or sperzel tuners. Ebony bridge with brass saddles. 1 volume, 1 tone CTS pots, 3 way selector mini-switch with custom made ebony knobs.